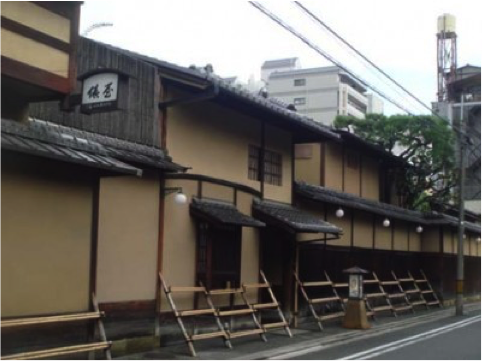 As the old capital, Kyoto has retained many Japanese traditional culture and buildings from the past, including ryokans (Japanese traditional inn). Among the wide selections of ryokans in Kyoto, we are going to introduce the best five ryokans that will give you comfortable, yet, a genuine traditional Japanese experience. Tawaraya is one of the oldest ryokans with over 300 years of history in Kyoto. 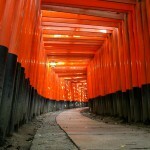 It is located in the center of Kyoto City, which makes it easy to access. 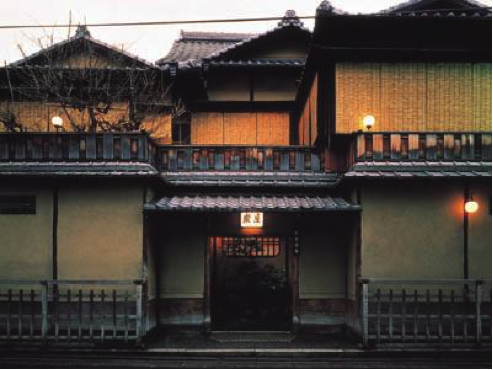 Steve Jobs and Tom Cruise had visited this ryokan before. 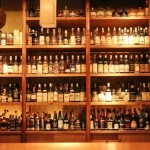 As Tawaraya has no official website, you can make reservation through TripAdvisor or telephone. Tawaraya provides a room for two. 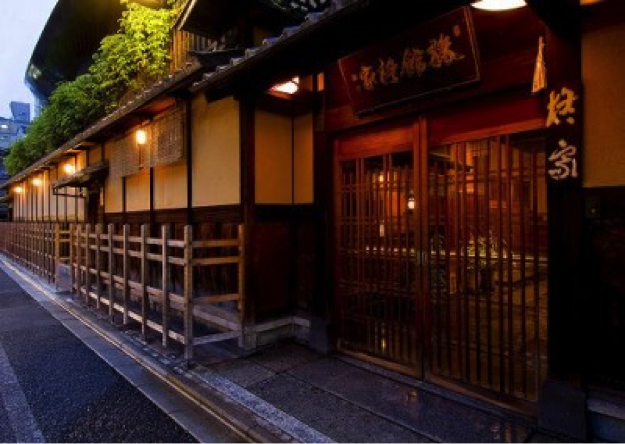 Gion Hatanaka is located in the center of Kyoto, near Yasaka Shrine and Kodaiji Temple. You can rent kimono, hire a person as your drinking companion, and watch maiko performance. (Please check the charge on the website.) 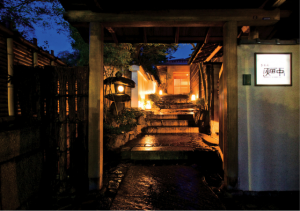 Gion Hatanaka provides a room for two. 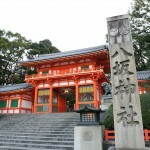 Sumiya is located in the center of the Kyoto City. Sumiya serves guest with kyo-kaiseki (京懐石), a traditional Kyoto style course dinner. Some guest even just come all the way here for dinner. 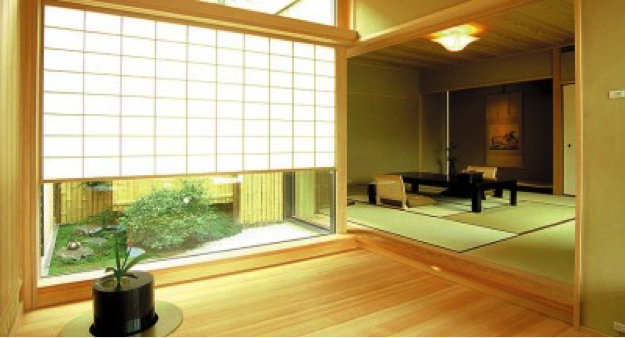 In addition, guest can have a tea ceremony experience on every 7th and 17th of the month. 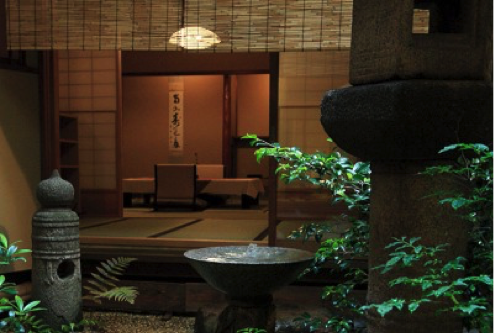 Hiiragiya is a traditional Japanese hotel with over 200 years of history in Kyoto, located in the center of the Kyoto City. You can eat Kyoto style cuisine, especially boiled tofu (yudofu) for breakfast. Novel Prize winning novelist, Yasunari Kawabata also visited here many times. 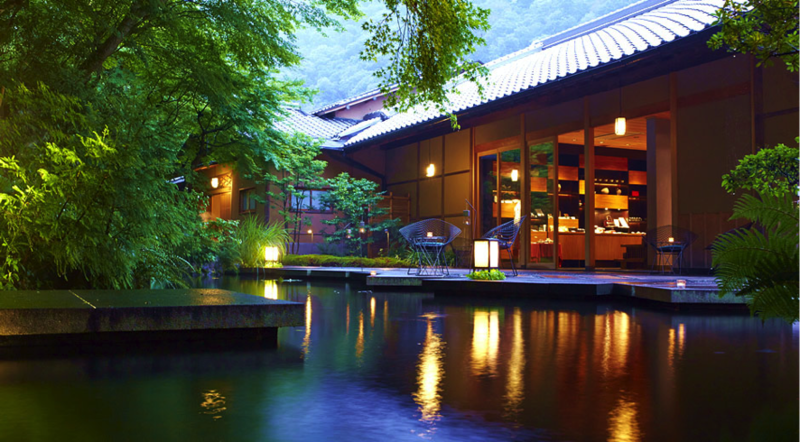 Hoshinoya is very beautiful ryokan and located in Arashiyama. The surrounding scenery itself is fascinating. 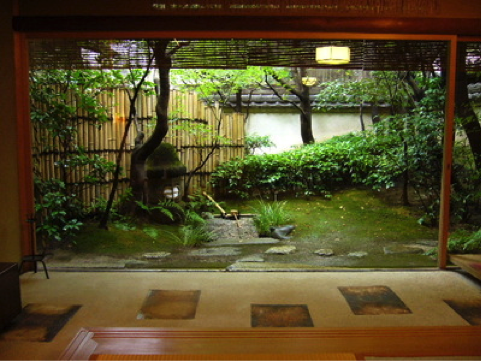 The interior design also represents Kyoto’s aesthetic beauty. Please check the beauty on the website.